Congratulation! All the practice and hard work has paid off – you are a makeup expert. If you are classically trained or learnt by watching YouTube, you have made your way to the makeup aisle. 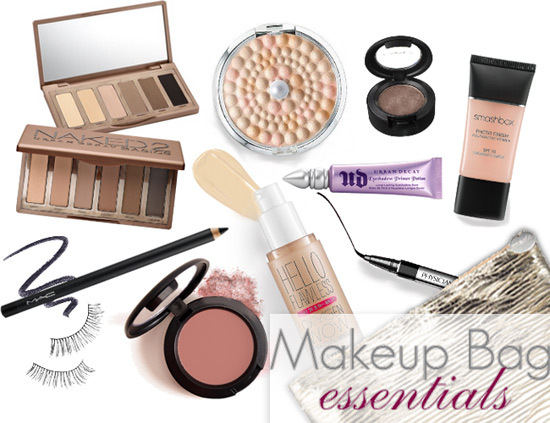 Its time you upgrade your makeup bag to an almost vanity kit. 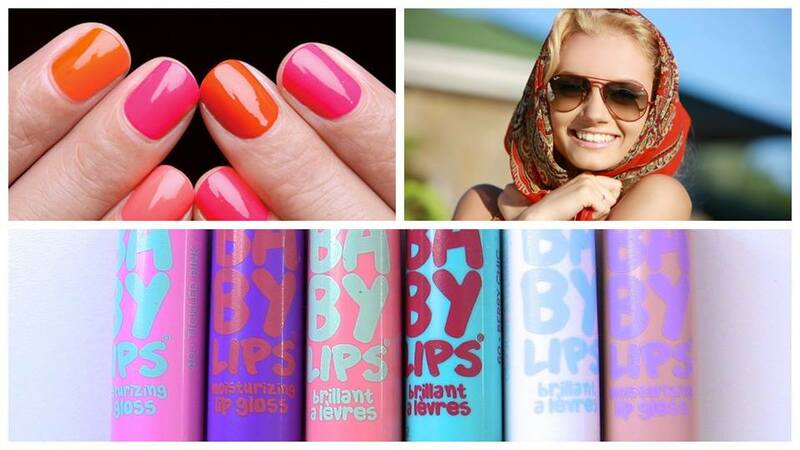 Scroll through and add these to your shopping list! 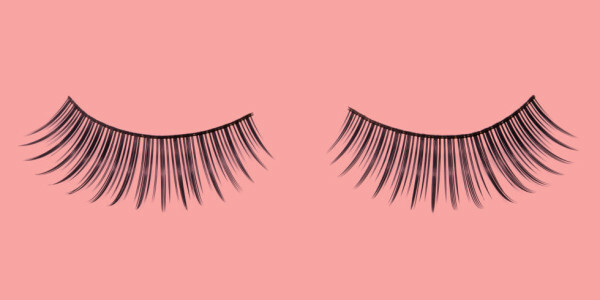 Fake lashes can be daunting, especially if you are new to it. But eventually you will fall in love with them. You can go crazy with these lashes. Of course you need to keep this, with your fake lashes. 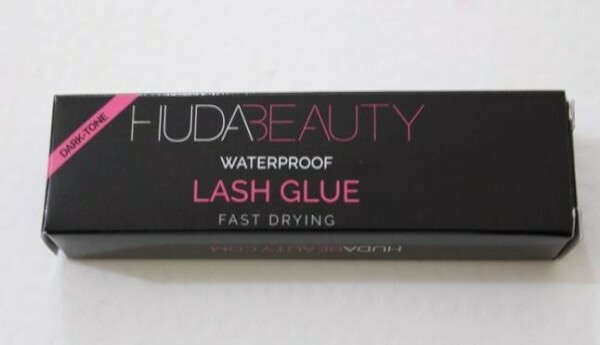 Choose glue which turns almost invisible on drying. 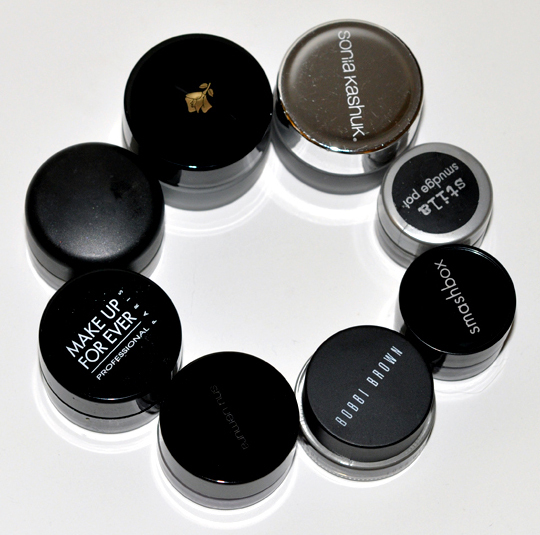 Apart from your face primer, eye shadow primer is equally important. This will prep your eye lid for the eye shadow. The eye shadow will last longer and will not crease. You are an expert by now. So a contouring kit is a must. 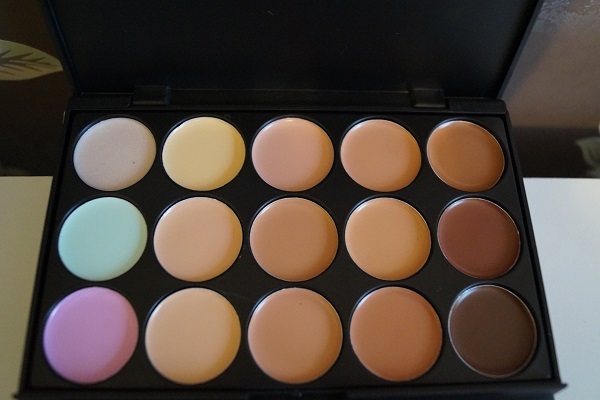 Pick a palette which offers more than one shade for contouring. Use a brow kit to fill in your eye brows and give them the perfect shape. But that doesn’t mean you forget the brow gel. Keep the brow gel too, for setting the brow in place. Hopefully you have explored the world of brushes by now. 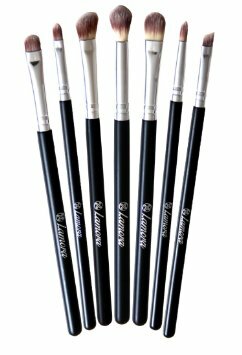 Keep the most essential eye makeup brushes – like the eye shadow brush, angled brush, crease brush, smudge brush, eye liner brush to name a few. Now just one brush is not enough to do all the makeup. 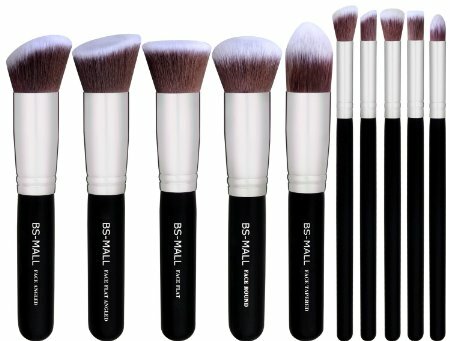 Make your own set of face brushes – include like the foundation brush, powder brush, contour brush, fan brush, blush brush, concealer brush and a setting brush. 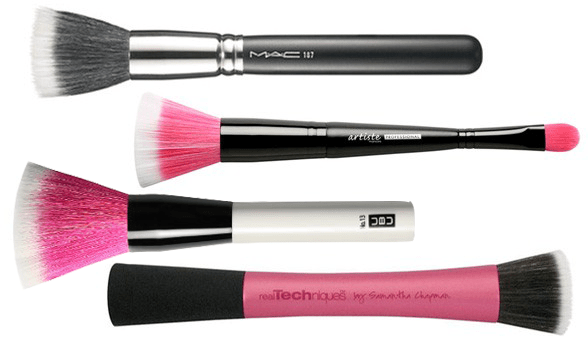 This brush will give your makeup an air brush finish. That is because you use stippling motion to apply foundation. Trust me it is better than a lipstick. 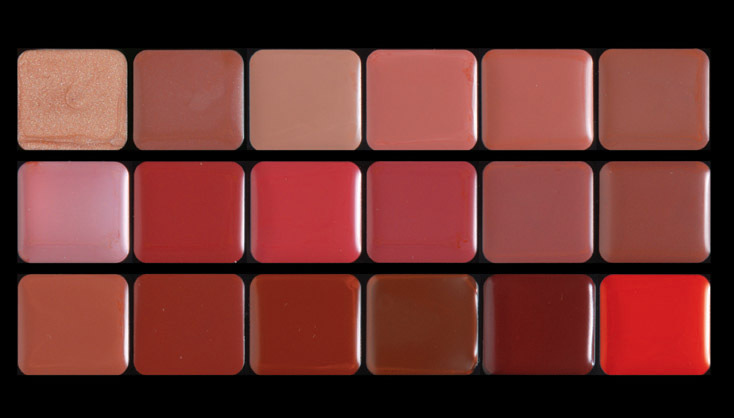 You can experiment by mixing shades making new shades and customize the palette as you wish. Plus the application with a lip brush is much more précised and neat. One more upgrade. Gel liners take your eye liner game to the next level. It is not only precise, but also adds that extra drama. Previous : Wait! Is Mira Rajput Pregnant! 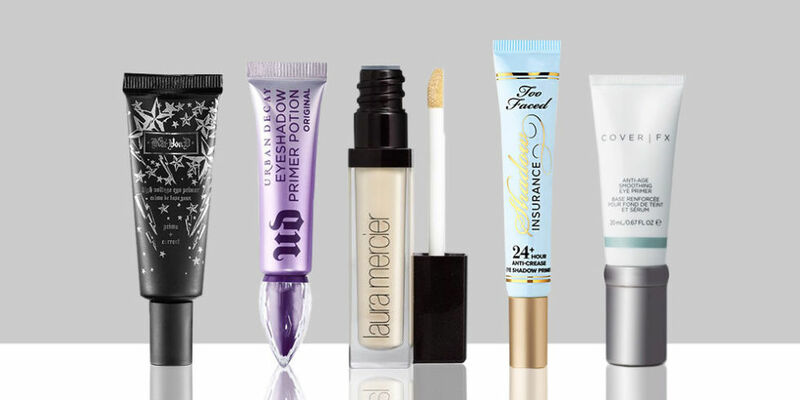 Next : 10 Different Ways Your Concealer Is Capable Of Doing!